For many of us, Google storage is the modern-day hard drive. It’s the place where our most important thoughts, documents, and memories reside. But just like with a traditional hard drive, the space isn’t infinite, and running out of room can be a real problem. By default, Google gives you 15GB of space to use for everything associated with your account. (If you have a paid G Suite account, your limit’s likely higher.) That includes content connected to Gmail, Google Drive, and Google Photos (if you’re saving your photos at full resolution). Needless to say, data adds up fast. You can check your current storage status by visiting this page, and if push comes to shove, you can purchase more space there, too, for as little as $2 a month for an extra 100GB. But shelling out more money might not be necessary. A quick round of old-fashioned housekeeping could be enough to clear away your virtual cobwebs and give yourself ample room to grow. Here’s how to do it. 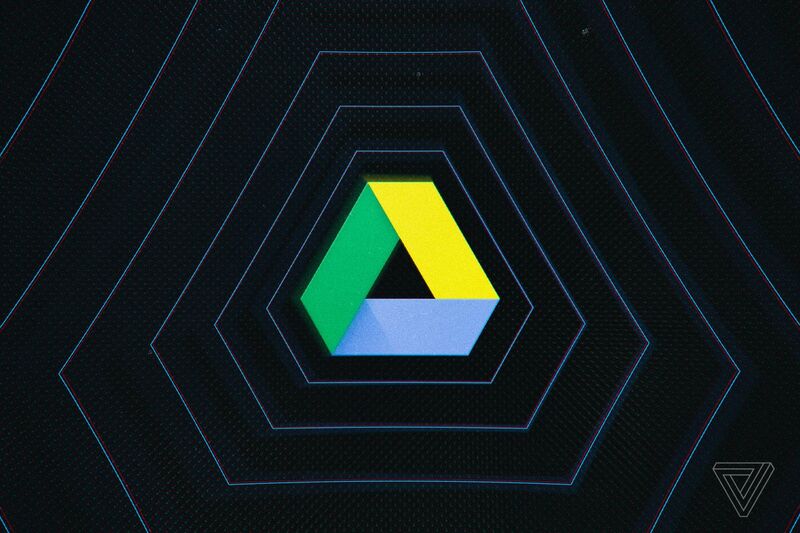 Google Drive is a common place for space-sucking files to build up and wear down your quota, but tidying things up doesn’t take long. Open this link, which will show you a list of all of your Drive files sorted by size with the largest items at the top. Look through the heftiest offenders, and delete anything you no longer need.